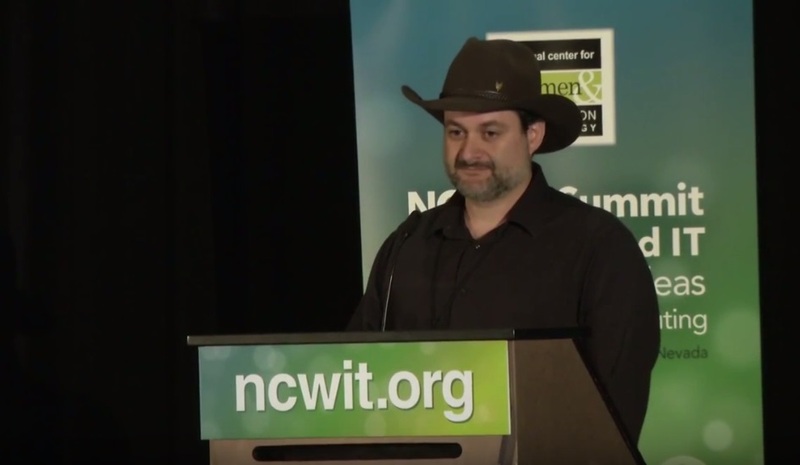 Last week, Dave Filoni spoke at the NCWIT Summit on Women and IT held in Boulder, Colorado, by the National Center for Women & Information Technology. Today starwars.com shared the video of his remarks, which are definitely worth a listen in their entirety. He kicks off with a particularly entertaining recounting of Princess Leia’s central importance to A New Hope, showcasing her intelligence, strategic thinking, leadership, and wit. 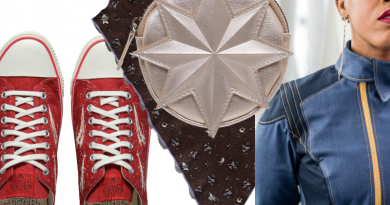 He also shares his personal growth in learning the harm done by expressions like “don’t be a girl” or “stop being a girl” said to little boys like him growing up. 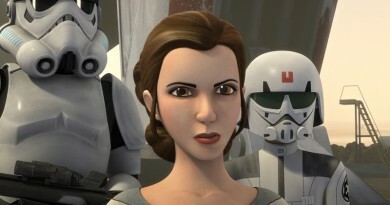 Notably, Filoni adds further insight into the perspective he shared in his mic drop statement on creating strong female characters at the Star Wars Rebels press event in Los Angeles in October. 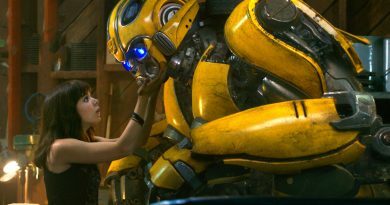 He also emphasizes the commitment of the leadership and storytellers at Lucasfilm to bringing more female characters, and more diverse characters, to the franchise as it expands into the future. I want dimensional, diverse characters. I want characters that are women of every race, every age, every description, what have you, doing interesting things, being dynamic. That’s what we’re dedicated to at Lucasfilm, I can assure you. … It won’t just stop with two movies [The Force Awakens and Rogue One], it’s something we’re dedicated to for the foreseeable future. 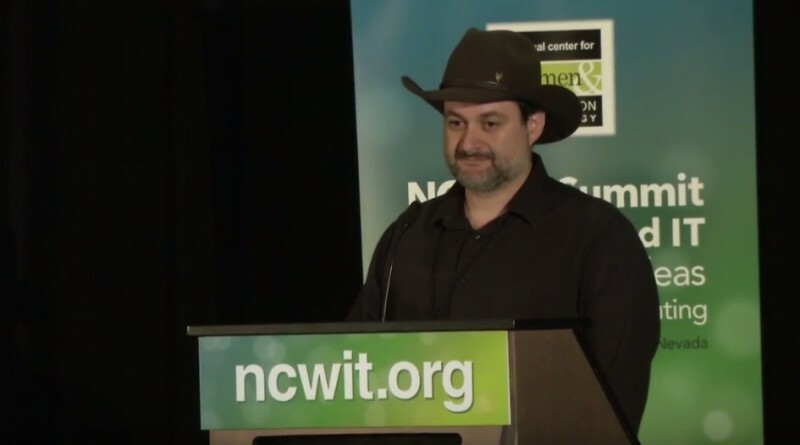 And be sure to watch the montage of female Star Wars characters that concludes Filoni’s presentation. It’s a wonderful reminder of how much potential lies within the franchise.